The latest brand to pay tribute to the iconic Disney character. After linking up for Uniform Experiment-branded figurines, Medicom Toy and and fragment design have collaborated on two new Mickey Mouse-themed BE@RBRICK models. Released to celebrate the iconic Disney character’s 90th anniversary, the collaboration will come in two designs, one of which is available in 100% and 400% sizes while the second comes in 1000% dimensions. 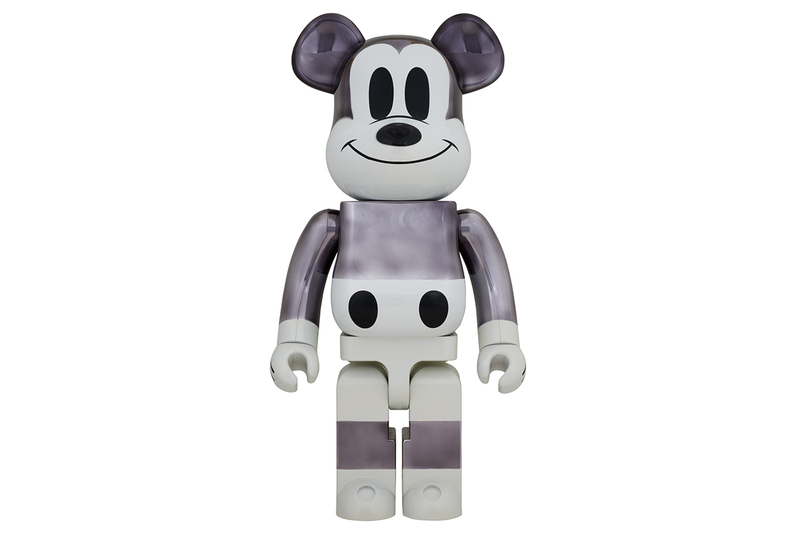 Both commemorative BE@RBRICK designs feature Mickey Mouse’s face, with a white, black and metallic silver color palette. The figurine is then finished with a drawn on tail and fragment design branding on the reverse. The fragment design x Medicom Toy BE@RBRICKS will release at the Mickey: The True Original Exhibition which opens in New York on November 8 and runs until February next year. Elsewhere, Vans also released a capsule celebrating Mickey’s anniversary. Inspired by the historical-cultural landmark hotel. Featuring summer-ready pops of color. Detroit and Chicago join forces. Revealed by Travis Scott’s longtime A&R, Sickamore.